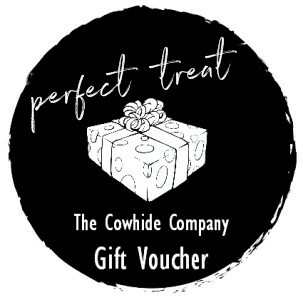 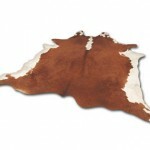 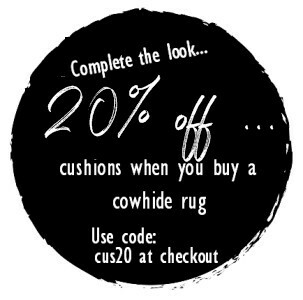 The Cowhide Company offer a GORGEOUS range of QUALITY affordable cowhides that we would LOVE for you to check out. 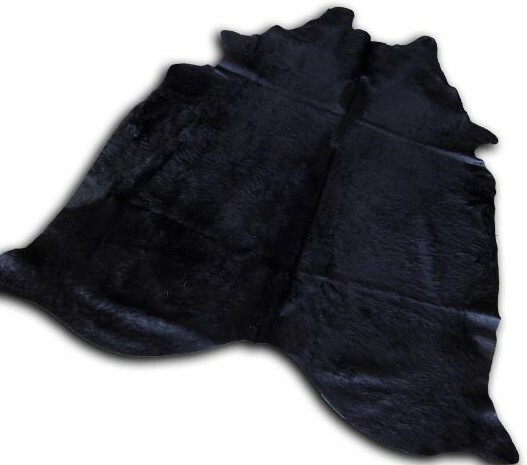 Our cowhides are sourced from reputable tanneries in Brazil, they have been professionally tanned using the ‘chrome tanning’ process making them SOFT, yet virtually indestructible. 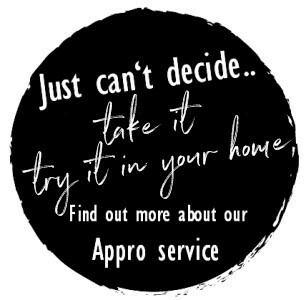 We personally inspect each individual hide guaranteeing you, the purchaser, an ATTRACTIVE and QUALITY product to enjoy for years to come. 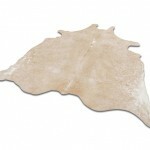 All our hides are “A Grade” hides. 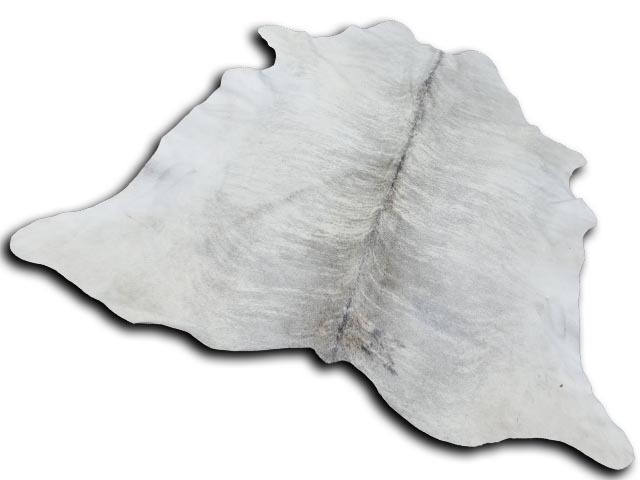 Some of them may have tiny bald patches or farm stamps, for better quality sometimes patches/fusing is used to reinforce the cowhide. 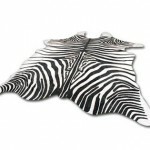 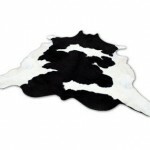 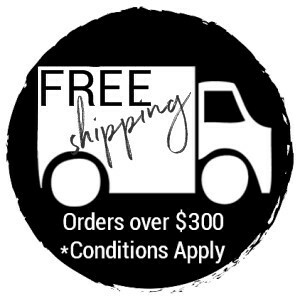 Our cowhides are very DURABLE, and are suitable in a heavy traffic areas or with children and pets and will last a life time without losing their hair.